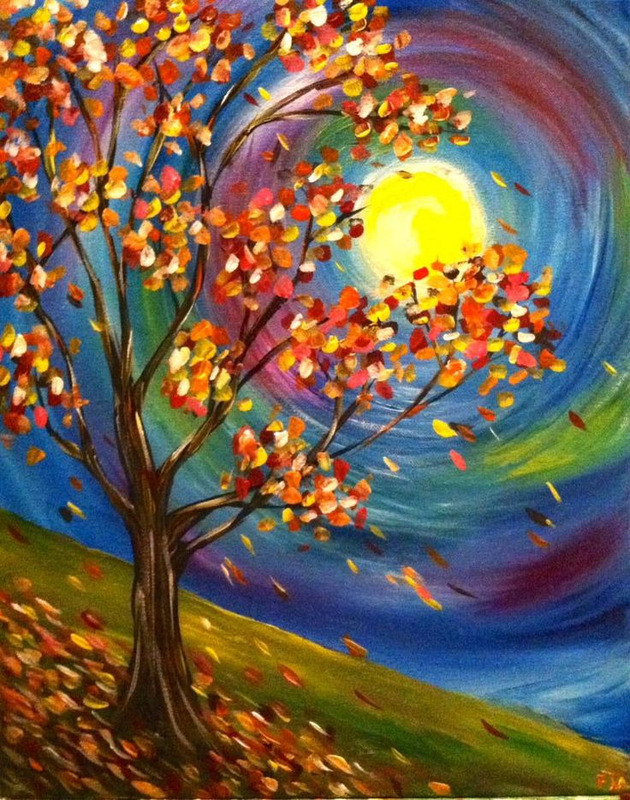 Come and join us for a fun night of painting and enjoying some of the tasty treats that we have to offer. Feel free to also bring your own or some to share! Prices includes all instructor fees, materials, and dessert. Kelly Booth Mann is the founder and instructor for Paisley's Palette. Mann's background includes a Bachelor of Fine Arts degree from Longwood University with concentrations in Art Education and Interior Design. After college, Mann taught art for 6 years in the Appomattox County school system, before starting her own home design and construction business, K&A Homes, LLC. Paisley's Palette is a return for Mann to her artistic roots, with the intent of connecting with the community while helping others tap into their creative abilities.